Cottrell injured his hamstring in his side’s first match against the United Arab Emirates. 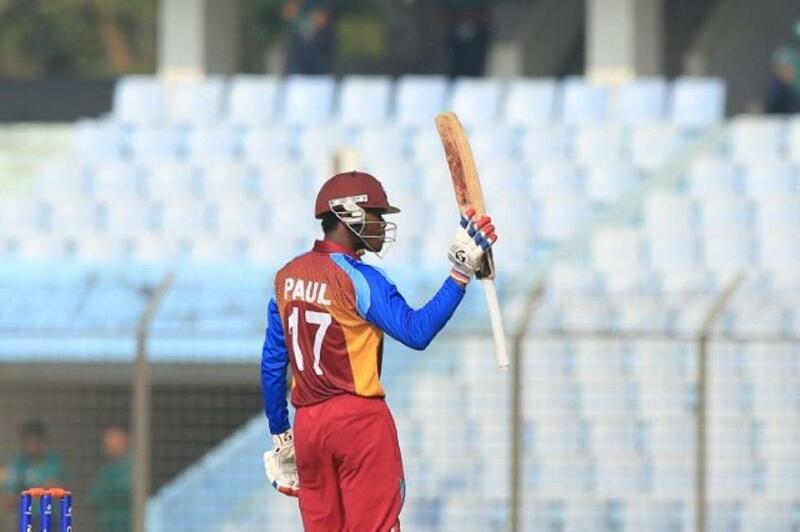 The ICC has confirmed that the Event Technical Committee of the ICC Cricket World Cup Qualifier 2018 has approved Keemo Paul as a replacement player for Sheldon Cottrell in the Windies squad for the tournament, which began on 4 March. Cottrell who injured his hamstring in his side’s first match against the United Arab Emirates has now been ruled out of further participation in the tournament after a MRI scan. 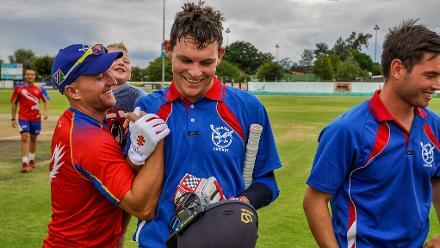 Paul is a 20-year-old right-arm bowler who has participated at the ICC U19 Cricket World Cup, but has yet to make his ODI debut. The replacement of a player requires the approval of the Event Technical Committee before the incoming player can be officially added to the squad. The Event Technical Committee of the ICC Cricket World Cup Qualifier 2018 is made up of Geoff Allardice (ICC General Manager – Cricket, Chairman), Chris Tetley (ICC Head of Events), Faisal Hasnain, Chris Chiketa (both host nominees), Mpumelelo Mbangwa and Lisa Sthalekar (both independent nominees). 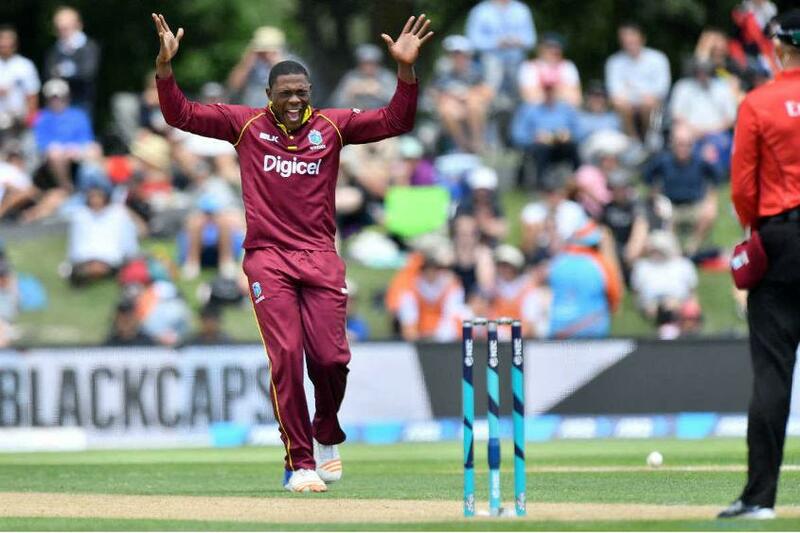 The Windies have won both their matches in the tournament beating the United Arab Emirates and Papua New Guinea to date, and will play Ireland and the Netherlands on 10 and 12 March.